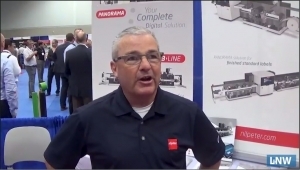 Paul Teachout of Nilpeter USA highlights the company's latest offerings at FTA INFOFLEX in Indianapolis. 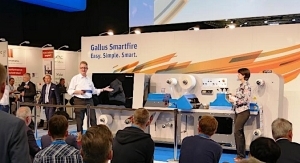 Gallus Smartfire is an entry-level narrow web label press that is eco-friendly and features a minimal ecological footprint. 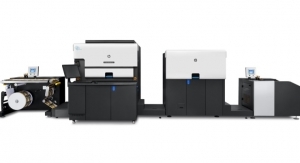 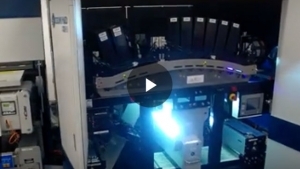 The Domino N610i 7-color digital UV inkjet label press is the first digital production press for the Michigan converter. 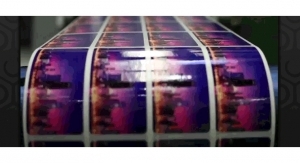 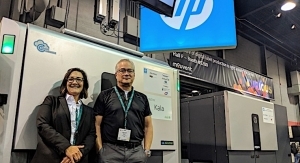 In one year, shaftless press technology has leaped onto the flexo scene.